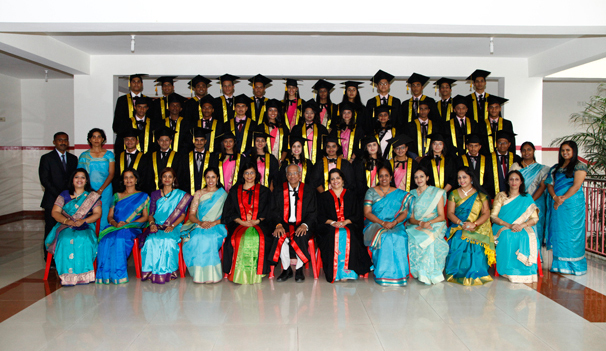 When students reach the Senior Secondary level, they transform into mature young adults. 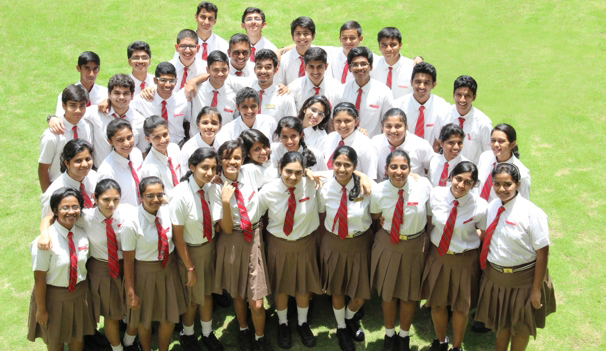 Be it their focus on academics or their enthusiasm for co-curricular activities, they shine like bright stars. Being responsible individuals, their everyday behaviour in class room or outdoors is dignified. Bubbling with energy and positivity, they carry on their work with a cheerful smile. They never miss a chance to participate in inter school competitions, yet they maintain a keen focus on their academics. Fun loving and affable, they are an inspiration to their juniors. They display initiative in taking up tasks and execute them to completion. 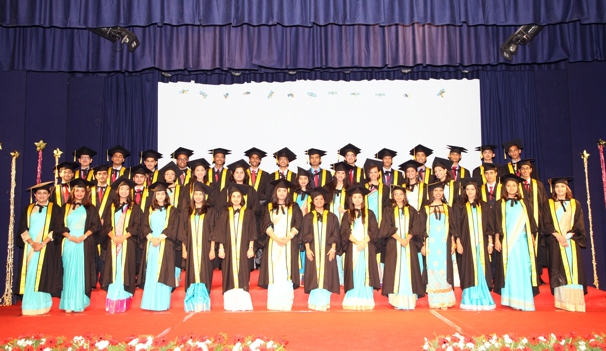 They are an epitome of good leadership and show how one can have the best of both the worlds – academics and co-curricular. They radiate positivity and confidence. Sure about their goals, they go all out to achieve them. 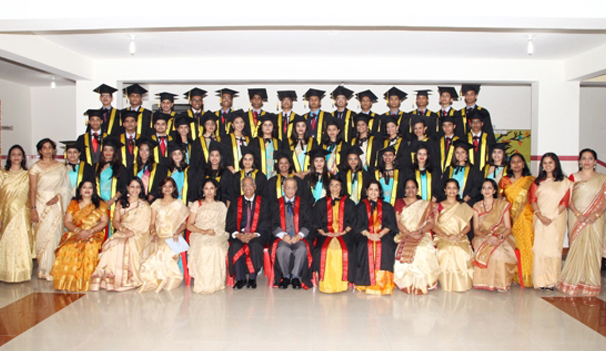 We feel proud to see them pursue courses in premiere universities and work towards fulfilling their dreams.